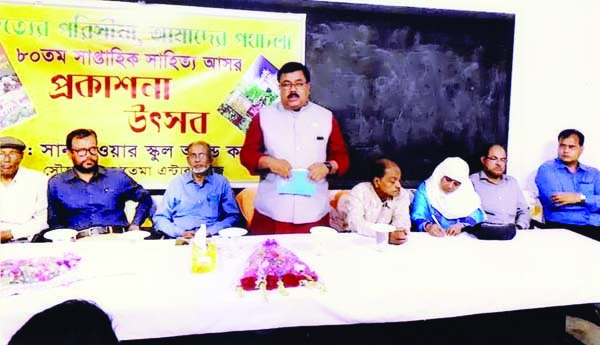 A publication ceremony of 'Krishi Uttara' by Aminul Hoque and 'Mashrumer Sopno Purush Azizul' by Akmol Sarker organized by Shilpo-Shahittyo Sangsad Syedpur on Friday. 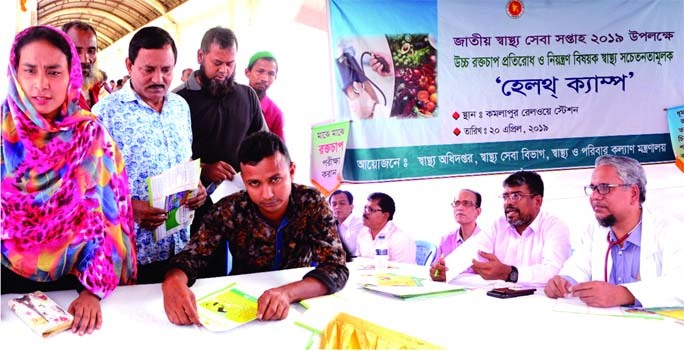 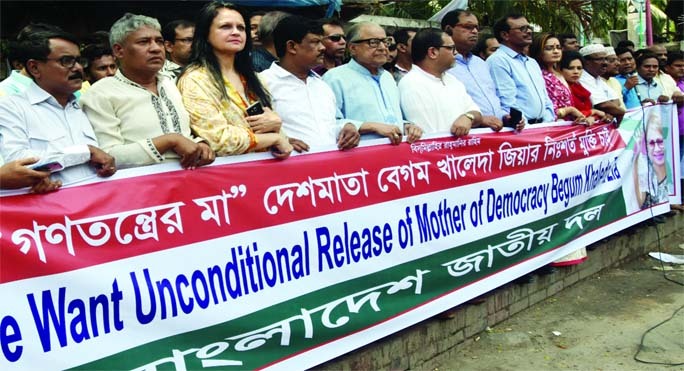 Moksedul Mumin, Syedpur Upozila Chairman, Shamim Chowdhury , Member of Nilphamari Zila Parishad and Wazida Khatun, Vice-Principal (Rtd) of Syedpur Cantonment Public School and College were also present. 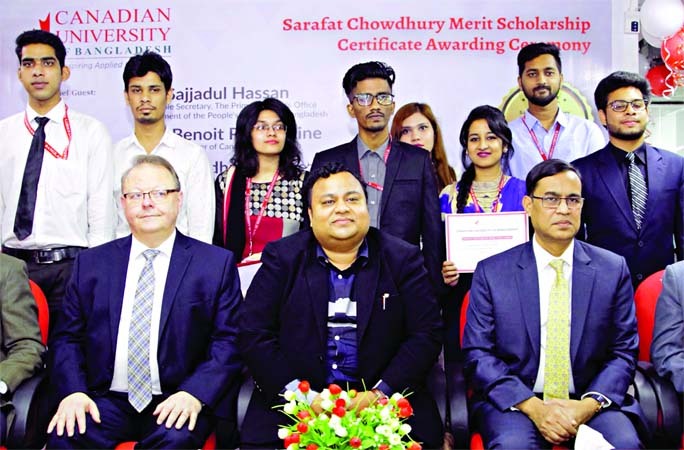 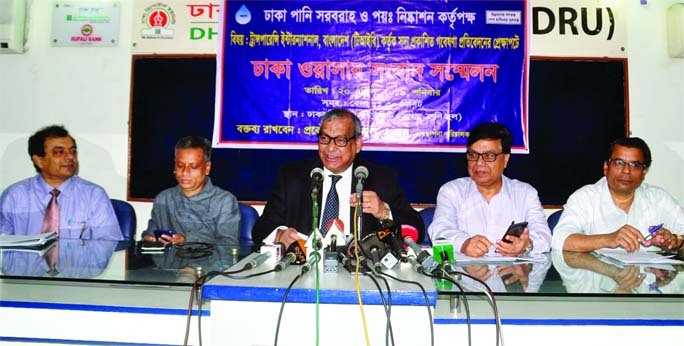 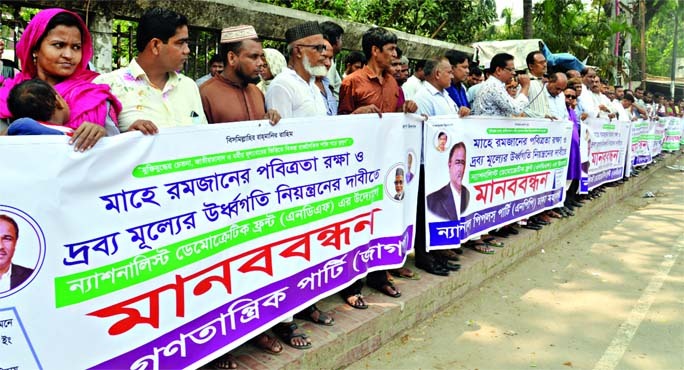 Emdaul Hoque Chowdhury, Chairman of International Literary Society, Dhaka presided.